Our neighborhood is a desirable location and ideal backdrop for the film industry. The neighborhood exhibits beautiful tree-lined streets and architecturally significant homes from the early 20th century. 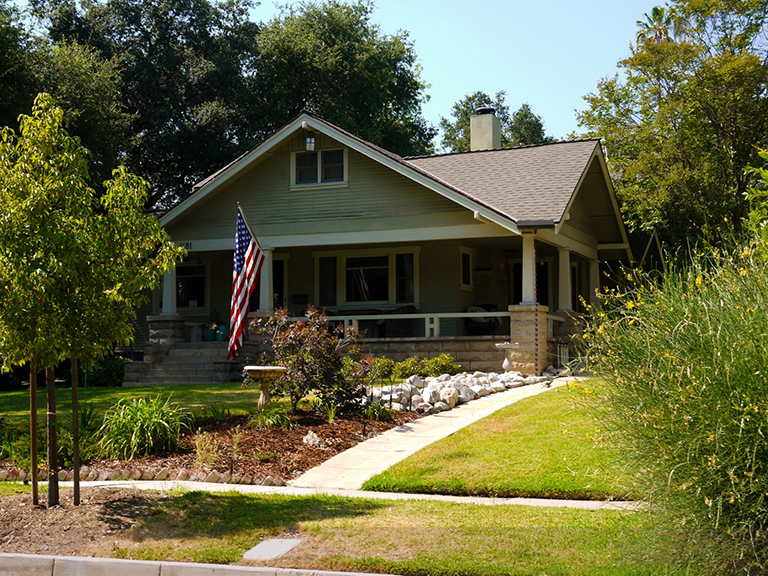 The Historic Highlands is a historic landmark designated district in the City of Pasadena and the Los Angeles County unincorporated area of Altadena, California. 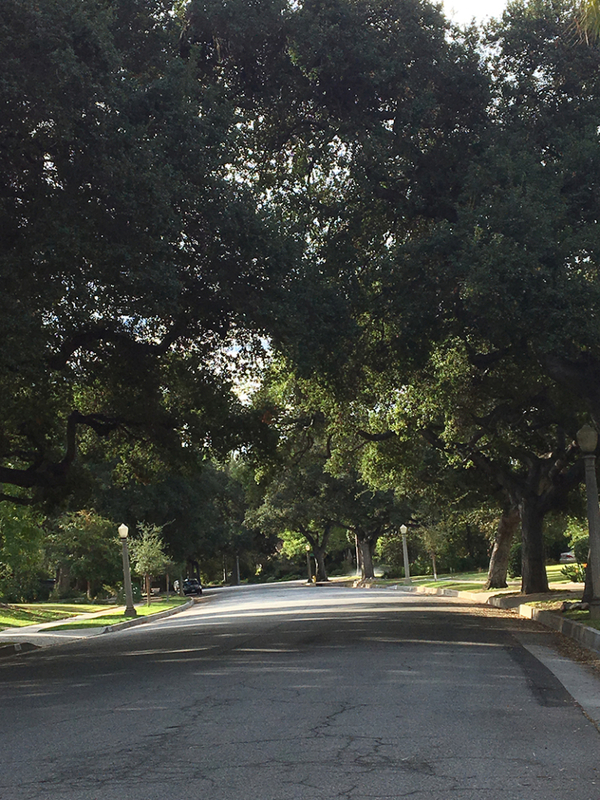 Filming in the Pasadena area of the Historic Highlands Neighborhood? Please begin by reading the Pasadena Filming Rules on the city website here. Filming in the Altadena area (unincorporated area of Los Angeles) requires adhering to the LA County filming rules. Thank you residents, neighbors and the filming community for visiting the “Filming” page. As the HHNA Board Film Liaison, it is my role to ensure that we can provide a desirable destination for the industry while maintaining the intregity, beauty and peaceful ambiance that makes this neighborhood what it is: FANTASTIC! The HHNA Board created the position of “Film Liaison” for the betterment of relations between the community and the industry. The HHNA is proud of its history and we take great pride that the industry here in the southland recognizes this and continues to choose the Historic Highlands as a backdrop for numerous films, television productions and commercials. Any questions by residents or neighbors regarding filming on their street, location scouts or managers requesting signatures for filming or any issues with ongoing filming or permitting within our neighborhood can contact the Film Liaison via the contact page form. You can also contact FILM LA if you have questions regarding Los Angeles County – Altadena and the Pasadena Film Office for those in the Pasadena city limit. Many Hollywood Films have used Historic Highlands as a production location. Must Love Dogs starring Diane Lane and John Cusack used a lovely bungalow on Elizabeth Street as the main home location of Diane Lane’s character. You may view some of the neighborhood in the trailer here. Our historic neighborhood has been featured in many other movies throughout the yearsincluding “Little Giants”, “The Wedding Singer”, “Dr. Doolittle” and “Tuesdays with Morrie”.